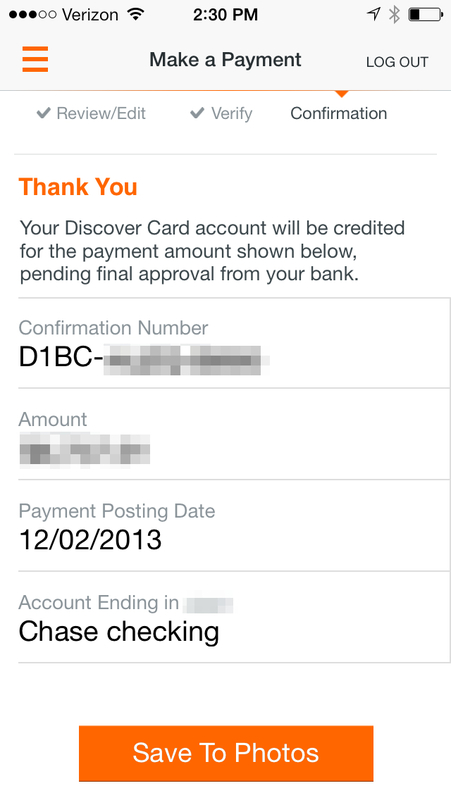 If you submit a payment using Discover Mobile, the final step offers to save a snapshot of your confirmation number, payment, and date to your Cameral Roll. Any new platform needs good apps. Thankfully, Mastodon’s have started to mature.